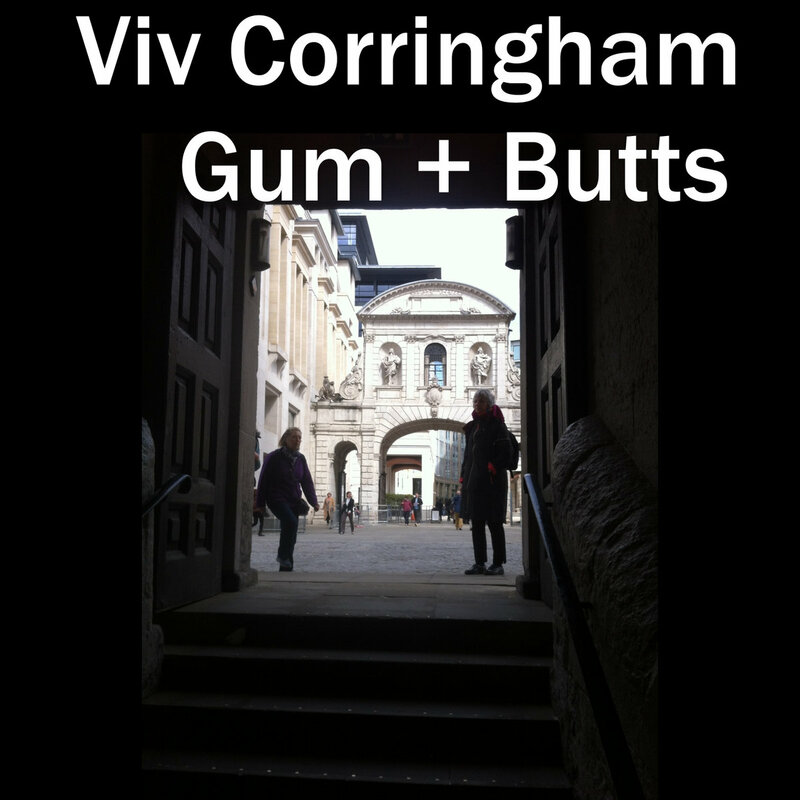 Linear Obsessional is delighted to present a new solo album by the British vocalist Viv Corringham. On “Gum and Butts” Viv returns to London (she’s now based in New York) and records in 6 unique sonic spaces, responding and reacting to the environment in real time. The result is a spellbinding mix of evocative field recordings and dazzling, “extended technique” vocalising. .